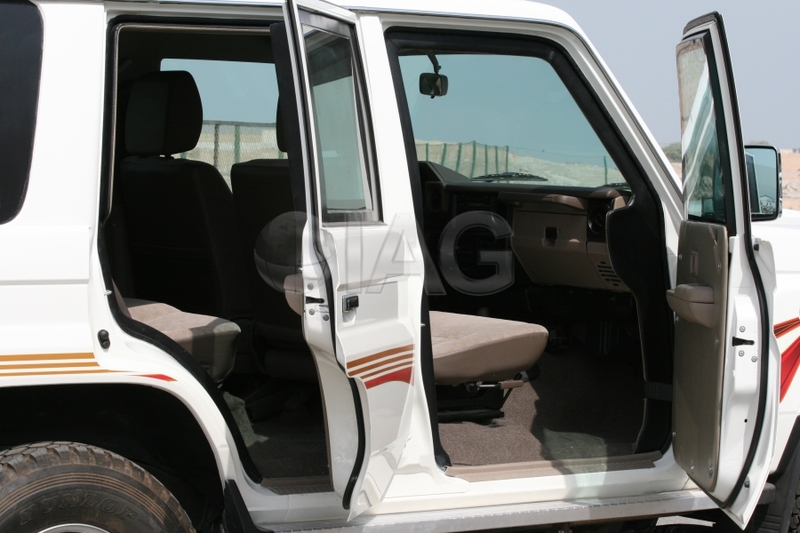 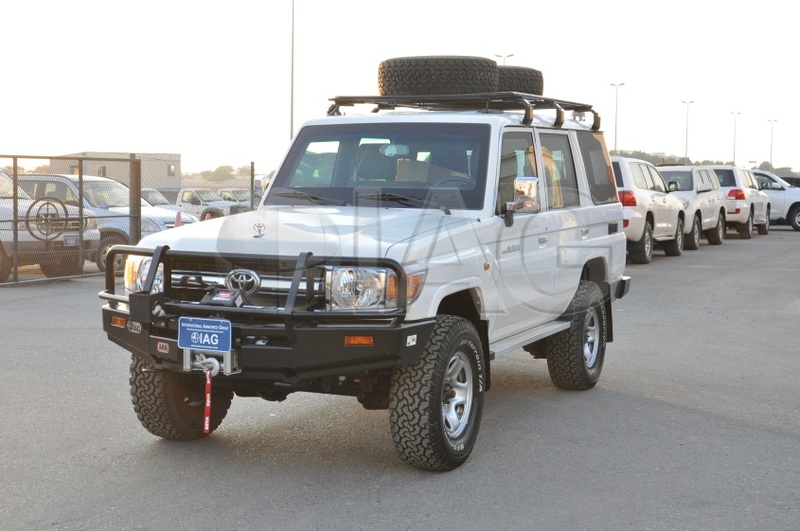 Rugged, versatile, lightweight and extremely reliable, the armored Toyota Land Cruiser 76 (TLC 76) also known as the LX10 is most appropriate for civilian and military clients looking for a low profile, relatively small and well armored 4×4 vehicle. 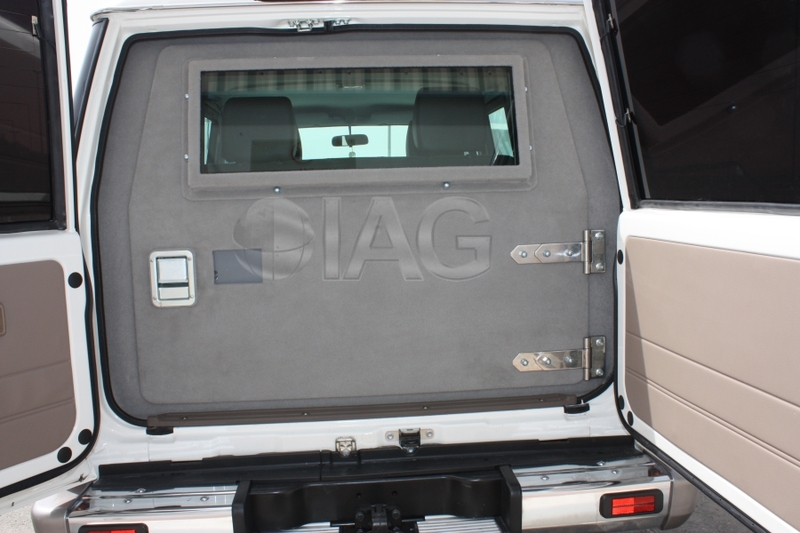 This platform can be used for many applications from cash-in-transit to armored personnel carrier. 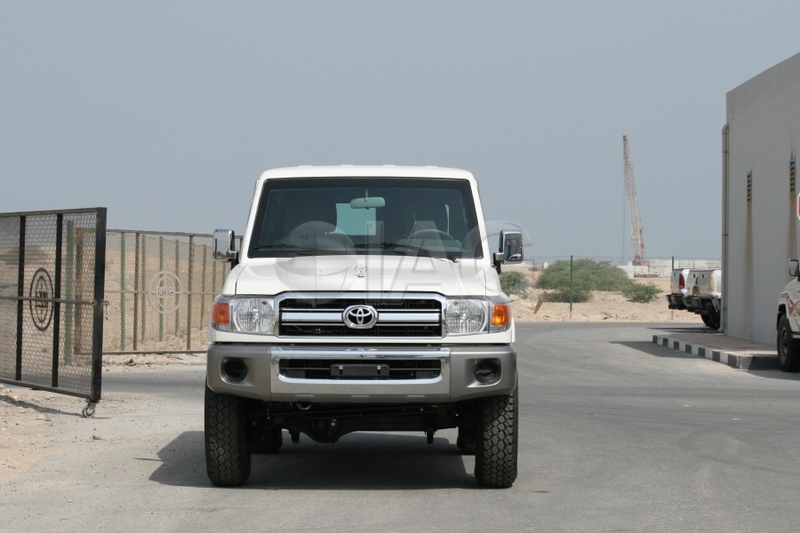 The Toyota Land Cruiser 76 is one of the most economical armored SUVs available on the market today. 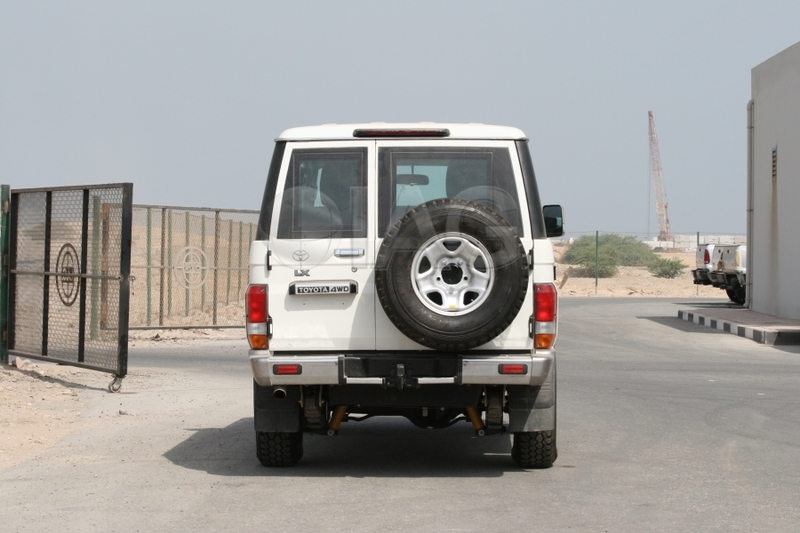 This platform is very popular in Africa and the Middle East due to its parts availability and inexpensive maintenance. 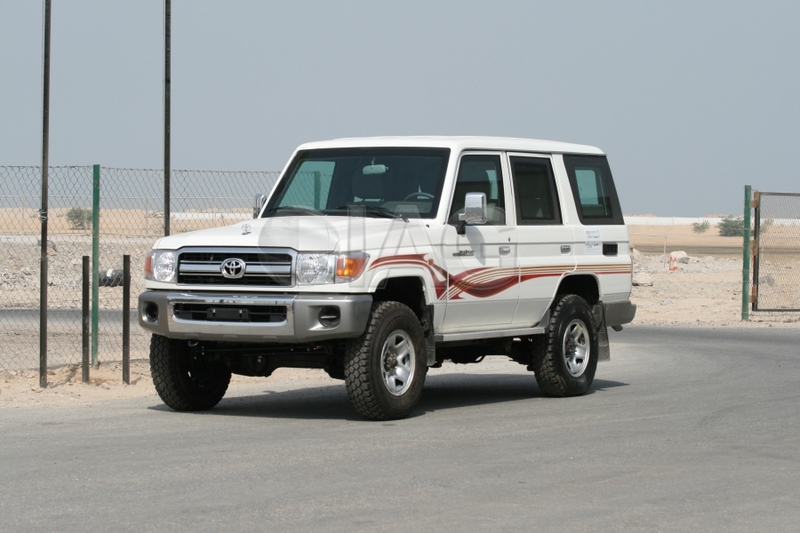 It is available in three kinds of engines depending on the region: 4.2L diesel engine, 4.0L petrol engine and a 4.5L turbo diesel engine available in RHD only.